Opaque black garnet color. Aromas and flavors of pomegranate molasses, dark chocolate blackberries, spiced tea, and tobacco with a satiny, bright, fruity medium-to-full body and a tingling, refreshing, medium-long finish revealing notes of cranberry-coconut custard pie, cherry gum and cola, pink peppered tangerines and pears, and spiced dried fruits and nuts with dusty, earthy tannins. A rich and concentrated California red wine for fans of big flavors and bold meaty pairings. Bottom Line: A rich and concentrated California red wine for fans of big flavors and bold meaty pairings. 91 • Corner 103 2014 Chardonnay, Sonoma Coast 14.5% (USA) $40.00. 92 • Corner 103 2012 Sonoma County, Zinfandel, Dry Creek Valley 14.7% (USA) $50.00. 85 • Corner 103 2015 Sauvignon Blanc, Sonoma Valley 14.8% (USA) $25.00. 88 • Corner 103 2012 Syrah, Sonoma Valley 14.1% (USA) $50.00. 84 • Corner 103 2014 Grenache, Russian River Valley 15.1% (USA) $40.00. 95 • Corner 103 2016 Grenache Blanc, Alexander Valley 14.2% (USA) $30.00. 85 • Corner 103 2015 Zinfandel, Dry Creek Valley 14.5% (USA) $50.00. 88 • Corner 103 2014 Grenache, Russian River Valley 15.1% (USA) $40.00. 91 • Corner 103 2014 Petite Sirah, Dry Creek Valley 14.5% (USA) $50.00. 89 • Corner 103 2016 Carignane, Redwood Valley 14.5% (USA) $40.00. 90 • Corner 103 2017 Rose, Pinot Noir, Sonoma Coast 13.5% (USA) $25.00. 92 • Corner 103 2016 Pinot Noir, Sonoma Coast 14.6% (USA) $50.00. 88 • Corner 103 2016 Viognier, Sonoma Valley 13.1% (USA) $25.00. 92 • Corner 103 2014 Petite Sirah, Dry Creek Valley 14.5% (USA) $50.00. 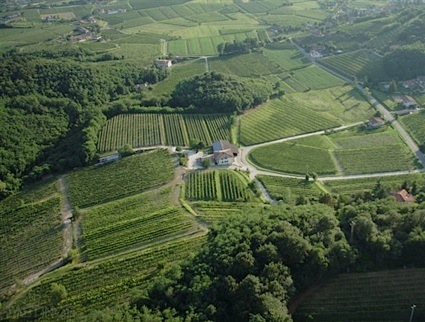 87 • Corner 103 2015 Vernaccia, Carneros 13.5% (USA) $35.00. 88 • Corner 103 2016 Chardonnay, Sonoma Coast 13.5% (USA) $40.00. 93 • Corner 103 2015 Malbec, Sonoma Valley 14.1% (USA) $50.00. 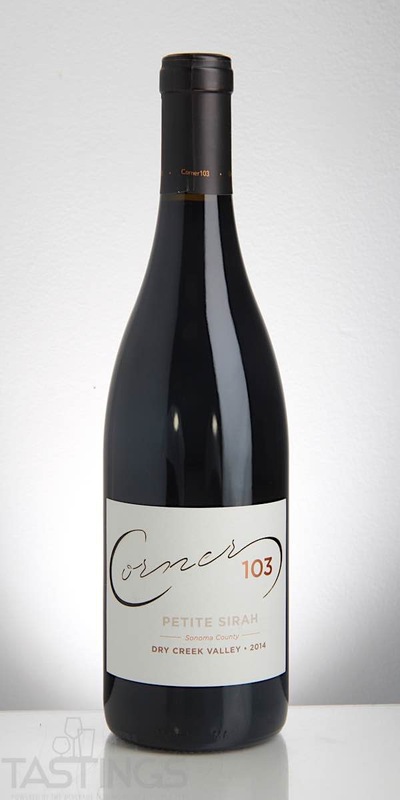 94 • Corner 103 2016 Syrah, Sonoma Mountain 15.5% (USA) $50.00. 81 • Corner 103 2018 Sauvignon Blanc, Sonoma Valley 14.8% (USA) $30.00. Corner 103 2014 Petite Sirah, Dry Creek Valley rating was calculated by tastings.com to be 92 points out of 100 on 5/23/2018. Please note that MSRP may have changed since the date of our review.